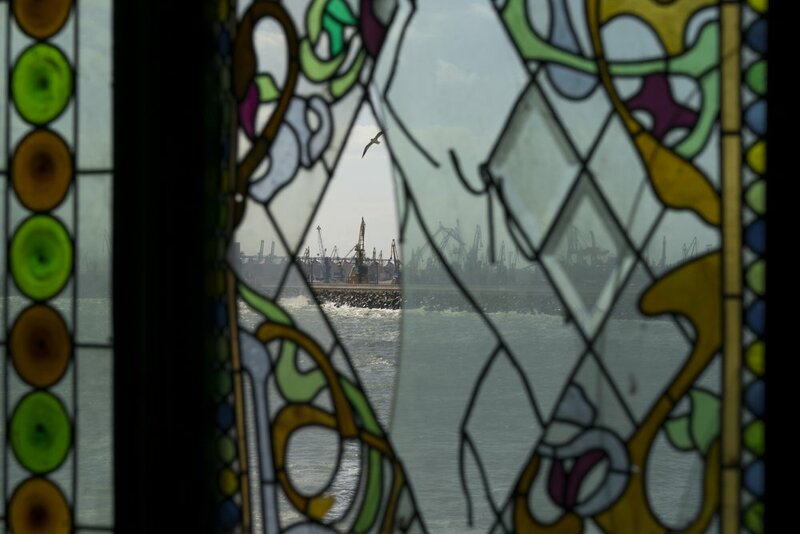 The Black Sea is dense with stories from the past. At its deeper levels, the water is old, as there are no strong tides to move it. It's also literally filled with history, shipwrecks almost stopped in time and preserved because of the oxygen deprived waters. Can this be felt, I wonder? Does time feel somehow different when traveling the cities along the Black Sea?